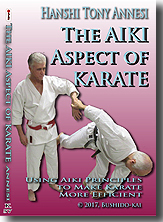 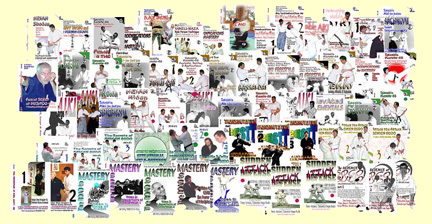 Jim Corn is a noted founder of a system of Kyusho-jitsu practiced in both the United States and Europe. 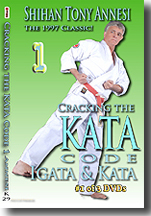 His applications are hard, fast, and powerful. 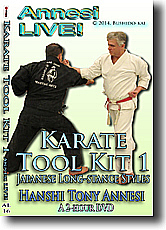 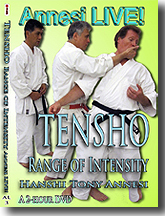 Hanshi Tony Annesi, Kancho of Takeshin Sogo Budo, is noted for his soft, effortless, but effective applications. 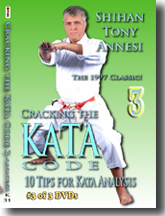 Together, they offer the Fire and Water of Kata Analysis. 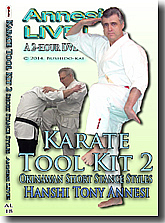 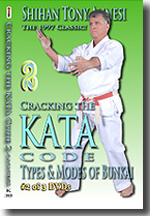 In this live seminar, they break down Goju-ryu's Kururunfa kata. 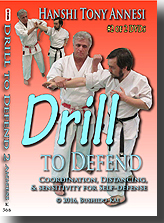 DOWNLOAD: 2 Hours, AL-21-DL, $49 Within 24 hours, we will send you a link and a password.